The gym can be a scary place for some people and stepping foot into a gym can be a big step. We all have images in our mind of people with big muscles, posing, making grunting noises whilst they push out that last rep. Some of that does exist, we like to stereotype people. First thing is we shouldn’t worry what other people are doing, you’ve made a decision to better yourself. People that go to the gym weren’t born with a dumbbell coming out of the womb, they were once like you. We all have to start somewhere, maybe one day you will grunt, pose, and make the gym a scary intimidating place for others. I’ve worked in a gym now for over 6 years, when selling a membership I always say to the prospect you should consider a couple of things. Is it close to where you live or work? Us humans are good at making excuses not to go if you pick a gym that far away. Be serious are you going to leave your house on a cold wet day? 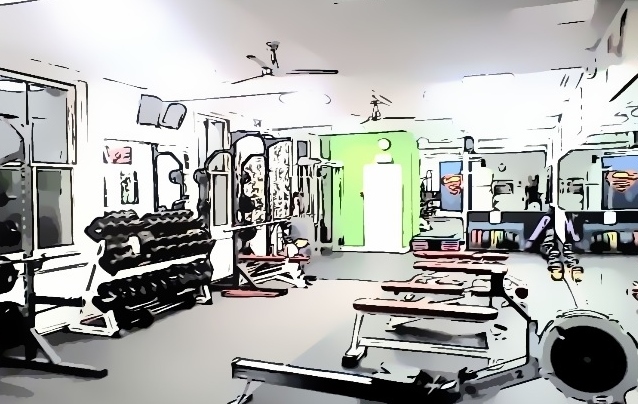 Atmosphere… Can you see yourself working out in this environment? This could be various things from music to lighting and energy of the place. 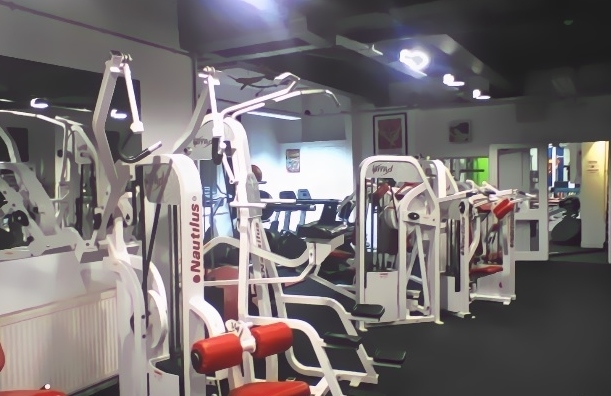 To get a feel for the place, ask the gym if they do a free trial, most gyms will happily let you try out their facilities in the hope of getting your sale. If the gym doesn’t do a free trial there are many platforms out there that get you access to venues in your area like MoveGB, Payasugym, when joining these platforms do read the small print. Once you have picked your gym and brought your membership don’t be afraid to ask for help. All gyms should offer you an induction and some will offer you regular program reviews, make sure you are asking these questions when signing up. An induction with gyms will vary, some gym will just show you how to use the equipment and then leave you to your own devices. Other gyms will write you a program to follow, and explain what a repetition, what a set is and how this will help you on your fitness journey. I finish this post with my first experience in a gym, I hadn’t a clue what I was doing, I didn’t ask for help. I watched people and learned from watching people exercise. To make people think I was lifting heavier on the resistance machines after I finished my sets, I would move the pin a couple of stacks down.